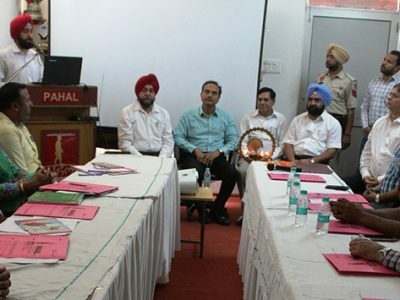 With the sole objective of holistic Development of Youth PAHAL organized VOLUNTARY BLOOD DONATION CAMP coordinating with DAV College Jalandhar on 12th August 2017 in Chemistry Seminar Hall DAV College Jalandhar. 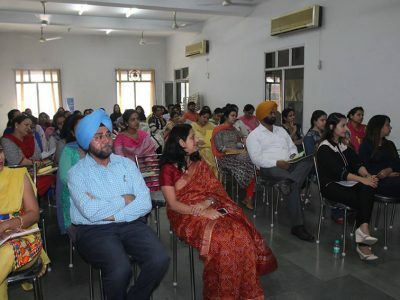 Dr. S K Arora Principal DAV College Jalandhar inaugurated the VBD while saying that youth is the only hope of the coming times as youth is change of agent, He added that ours are the fortunate times that India is the place where the size of youth population is maximum, to the tune of roughly .6 billion. The training, involvement and harnessing the potential may lead India to Superpower. 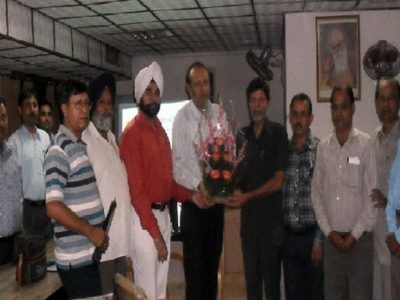 Prof. Lakhbir Singh of dept of Punjabi and President PAHAL said that the involvement of youth in mainstream activities of health, education and environment may give wonderful results. 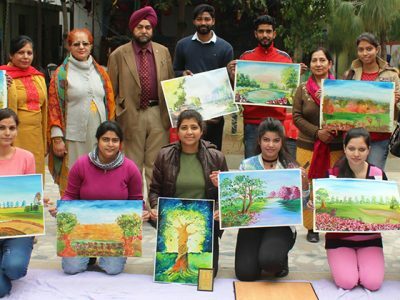 As India is lacking in Health development, Environment enhancements and training of youth, that’s why youth is slipping towards drug addiction, meaningless acts of destruction and idleness. While talking about Voluntary blood donation He said that we are lagging behind in VBD even having maximum young population. The hurdles are low Hb, low weight. 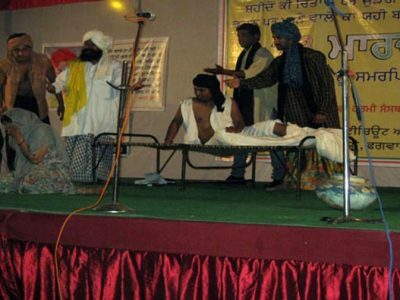 Poor diet patterns and lack of education and awareness.. Among other at the time of inauguration of VBD was Prof.S. 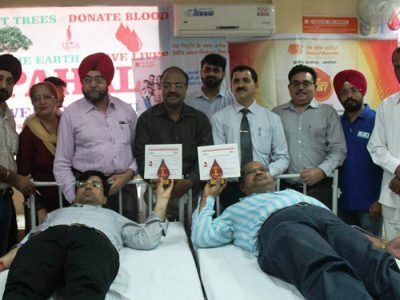 K. Midda, Prof. KAMALDeep Singh along with Dr, Navneet Kaur and Team of Blood Bank Civil Hospital Jalandhar. 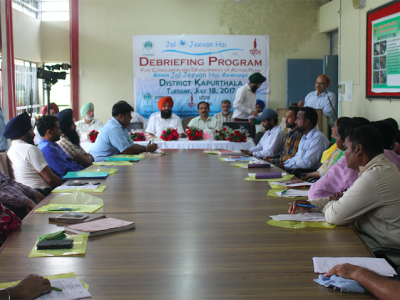 Mr Mohit Kumar, Babloo Kumar, Pardeep Kumar Manager PAHAl, Gurpreet Singh contributed a lot to make the VBD success. The Theme of the IYD2017 The youth for Peace was also discussed. 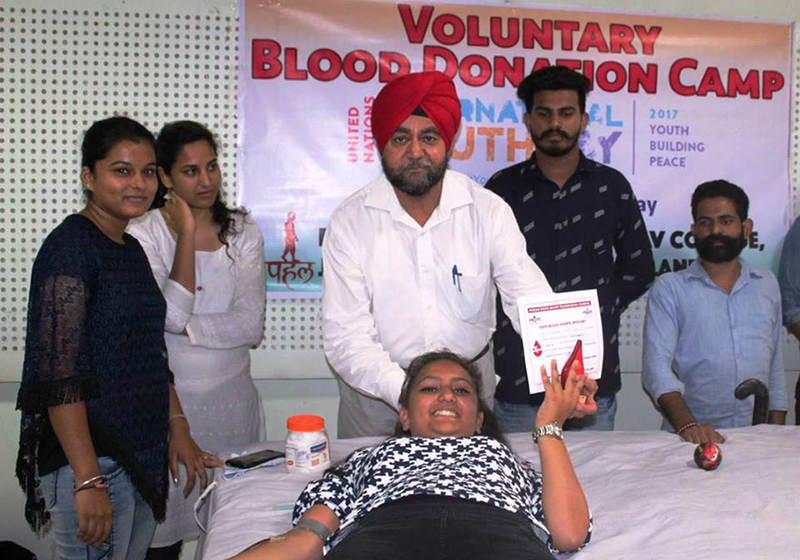 42 young boys and girls along with maximum girls donated blood voluntarily.